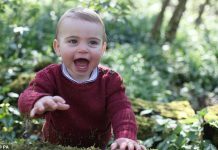 Princess Charlotte gazes lovingly at Prince Louis in adorable royal christening pictures. 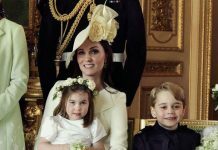 the Duke and Duchess of Cambridge released the official portraits from Prince Louis’ christening. 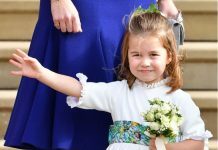 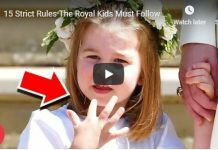 Princess Charlotte could not take her loving eyes off her baby brother Prince Louis’s christening, with adorable official pictures showing her eager to know exactly what he’s up to.